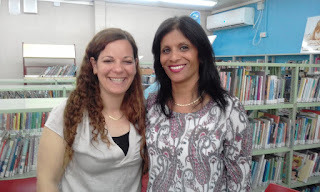 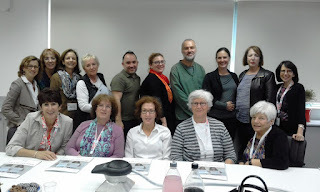 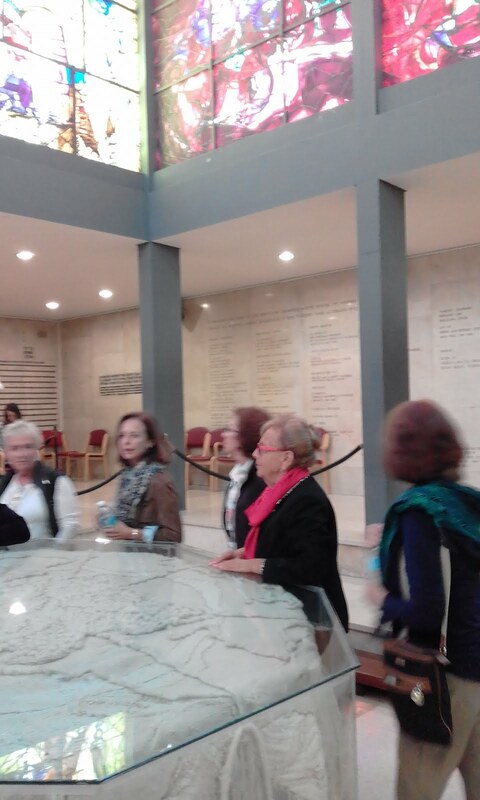 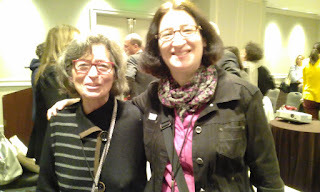 Earlier this month, the Hadassah Foundation attending a program sponsored by Amplifier, an organization that helps "giving circles"--groups of people who pool their money to make joint philanthropic gifts--work more effectively. 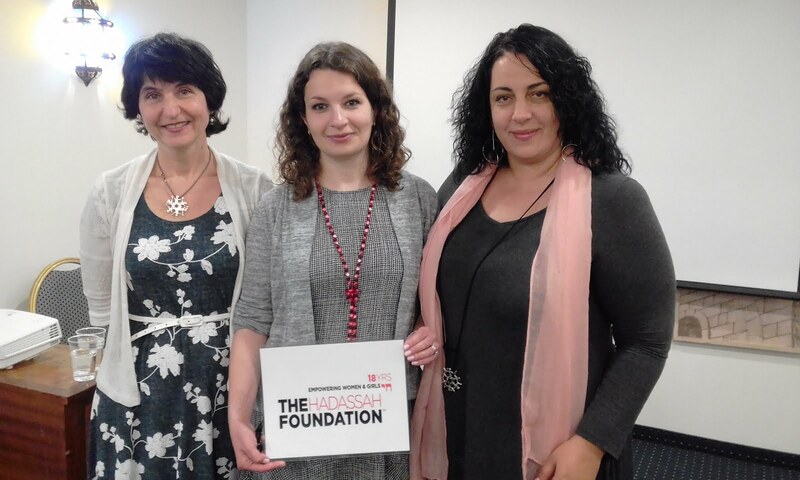 Many nonprofits are creating giving circles as a way to better engage donors, and representatives of giving circles from across the United States (and some from overseas!) came to the gathering. Although the Foundation is not a giving circle, some of the benefits of participating in a giving circle, e.g. donors feel more knowledgeable about their philanthropy, feel like they are part of something larger than themselves, and their pooled money enables them to make larger gifts, also applies to the work of the dedicated volunteers who sit on our Board. 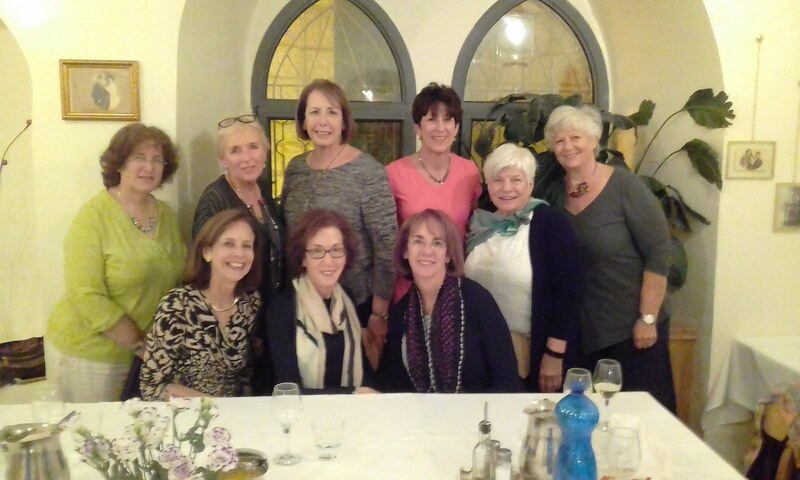 Some of the Foundation's close philanthropic "allies," such as the Jewish Women's Fund of San Francisco and the Jewish Women's Foundation of the Greater Palm Beaches, also came to the gathering, as did representatives from one of the Foundation's newest grantees, Challah for Hunger. 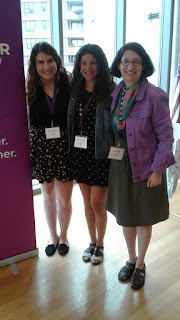 Above, Amanda Winer (left) and Rachel Hirsch (middle), members of Challah for Hunger's Young Funders Committee, learned about ways to strengthen that organization's giving circles for young alum. The Hadassah Foundation, which invests in social change to empower girls and women in Israel and the United States, is excited to announce it has given $165,000 in grants to seven organizations that strengthen the leadership skills and capabilities of Jewish girls and young women in the United States. 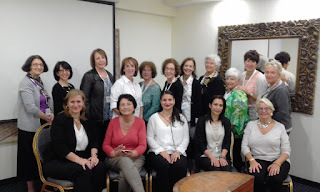 The Foundation is a philanthropic pioneer in the fields of improving economic security for low-income Israeli women and developing leadership and self-esteem programs for adolescent Jewish girls and young women in the United States. 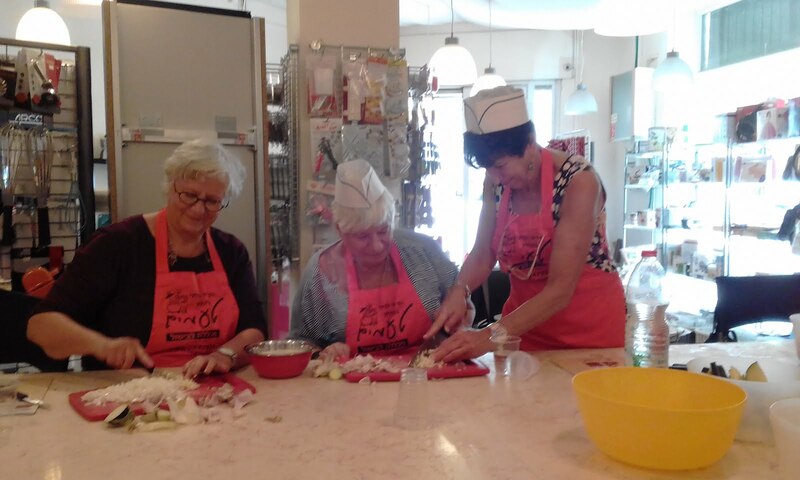 Since 2000, approximately $7.8 million has been awarded to more than 90 nonprofit organizations. With this latest round of grants, the Foundation has awarded a total of $500,000 to Israeli and American groups in 2017. 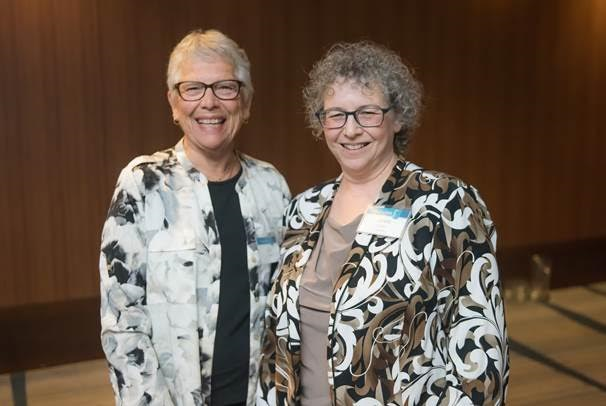 Four of the 2017 grantees are receiving a renewal grant for their program, and three are first-time grantees. 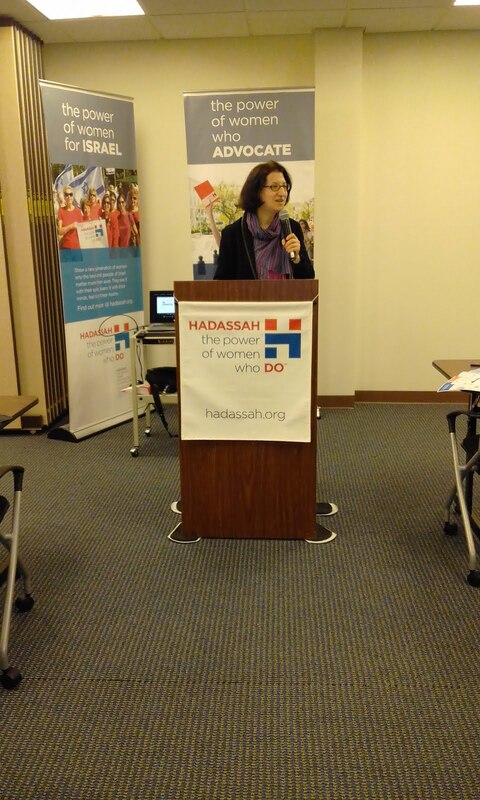 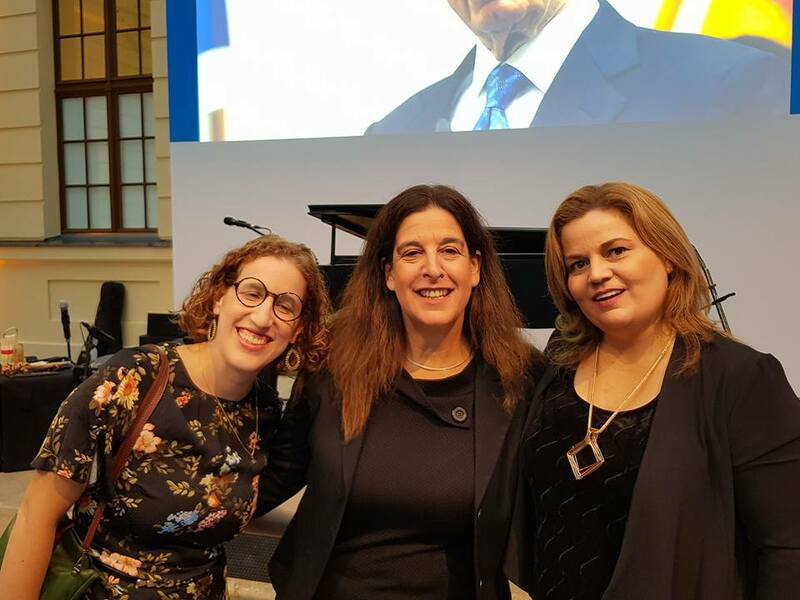 "I am so proud of our efforts to boost the leadership skills and abilities of young Jewish women and girls," said Julie Morris, chair of the Hadassah Foundation. Challah for Hunger, is a volunteer-driven social justice project that engages 7,000 students, the vast majority of whom are female, on 82 college campuses across the country. Student volunteers bake and sell challah on their campuses, and donate funds to anti-hunger programs. They are receiving a grant for a mentoring program that will connect female college students with professional women who share their interests and for its annual conference for students and alumni. The JCC's Seed6l3 program is a social change fellowship for teenage girls ages 14-16. 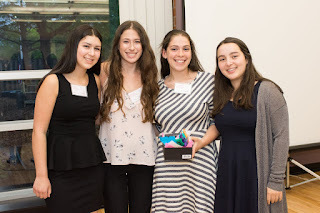 Through seminars, and regular meetings with coaches, mentors and peers, the girls will be equipped with entrepreneurial tools and knowledge to develop a socially responsible venture that will impact the Jewish community. 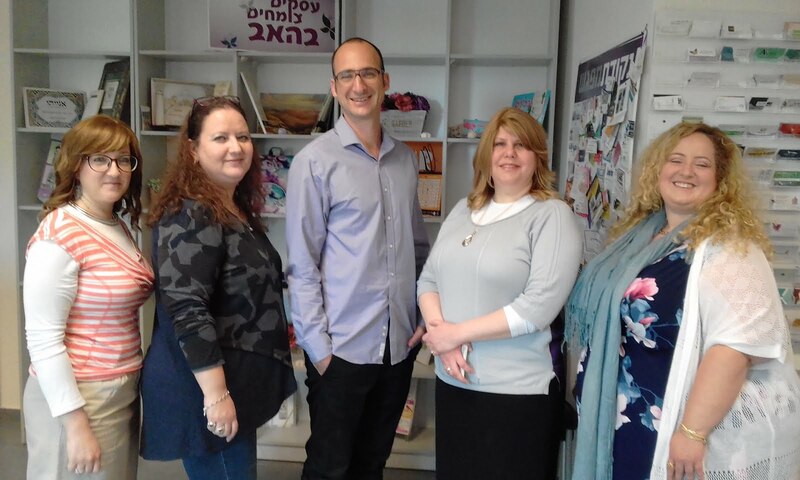 jGirls Magazine is an online community and magazine with a national reach written by and for Jewish girls ages 13-19 from all denominations. 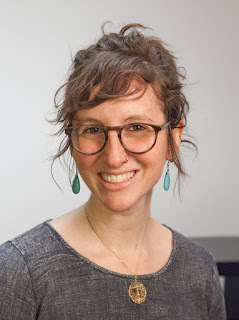 They work most intensively with 12 teenage girls, who form their editorial board and who review and edit the nonfiction, fiction, poetry, humor, music, and photography entries they receive from girls across the country; all the work is done online. 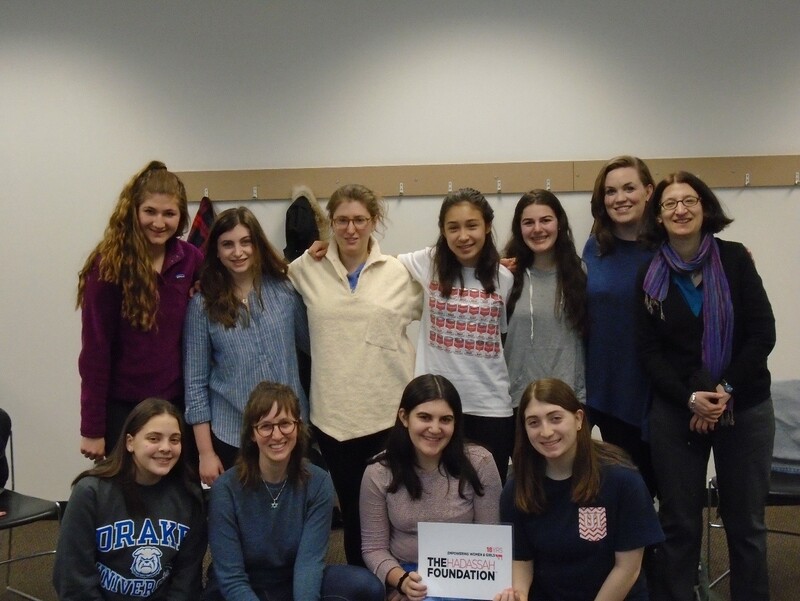 LVJA, an online school for Jewish Studies established in 2014, received a grant to design and pilot an online course for high school girls that fuses classical Jewish text study with leadership skill building. The course will be taught to cohorts of 20 high school girls enrolled in Jewish supplementary, day, or home schools. Nishmah–a program of the St. Louis Jewish Community Center–inspires, engages, and supports Jewish women and girls in the St. Louis area. 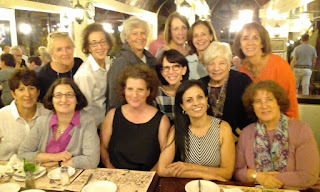 They received funds to develop an expanded, Jewishly-infused, formalized leadership curriculum for its Banot (Girls) Board, which serves 12-15 high school girls; the girls, in turn, create programming for elementary-school age girls. Our grantee, Itach-Maaki, fights for the rights of economically insecure women in Israel. 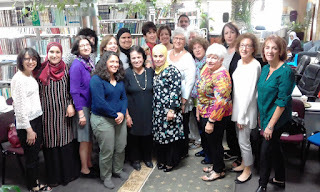 Today, they told us about their efforts to help Bedouin women in polygamous marriages, especially when they have been abused by their husbands, and their work on behalf of the 30,000 (low paid) Israeli women who work as teachers' assistants, and who are ill represented by the main workers' union. We visited our grantee Shatil, which is working to ensure that women who live in public housing are able to do so with dignity. They are also working to increase the supply of public housing, since there is a 30,000+ waiting list. 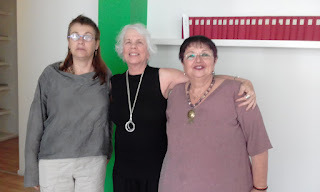 Shatil staff, pictured above, are training female residents--70%+ of public housing residents are single female parents--to know their rights and advocate for themselves. 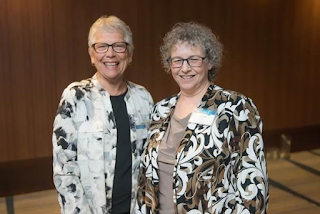 They scored a recent win: 5 percent of all new housing units must be reserved for those eligible for public housing. 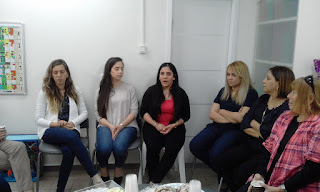 Shatil and the women are also advocating to liberalize eligibility criteria: as of now, a women must have extremely limited/no income, receive no alimony, have at least 3 children, and cannot have a spouse or significant other at the same residence. 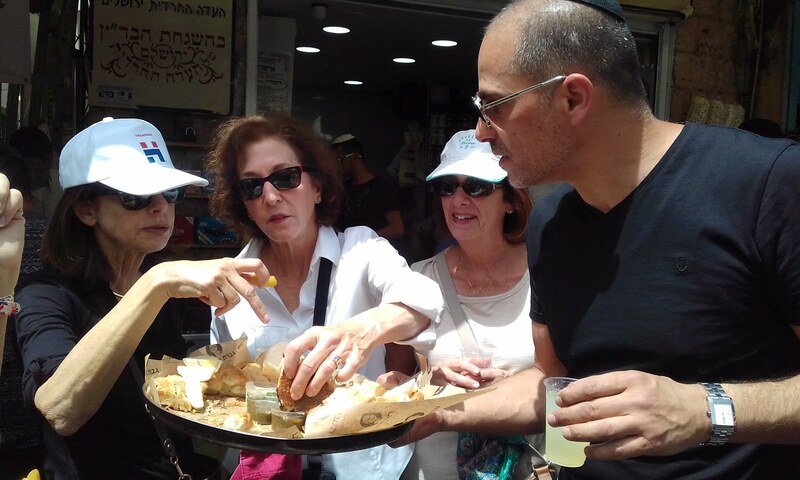 Today, Hadassah Foundation Board members had a tasting tour of Machaneh Yehudah, the central market in Jerusalem. Above, we sample foods with Yuval Attias, a chef who led our outting. We then accompanied Yuval to a kitchen, where we prepared our Israeli Arabic lunch. 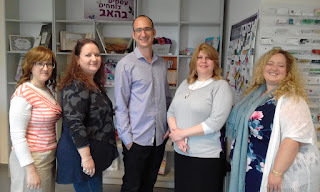 The Hadassah Foundation visited the JCC Chicago to see our grantee, the Project Teen--Seed613 Teen Girl program, which encourages high school girls to become social entrepreneurs. The girls are creating a range of projects to benefit their community, and hope to impact local agencies that help high school youth, homeless teen girls, and the hungry. 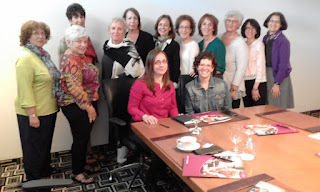 Sunday's session focused on creating a "prototype" in order to test a thesis or project. 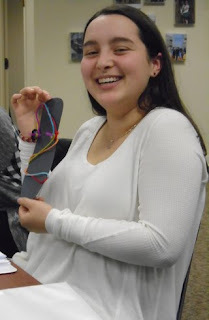 Here, a participant has created a model sandal to be used on a hypothetical trip--this lesson will help the girls create prototypes for their own enterprises. 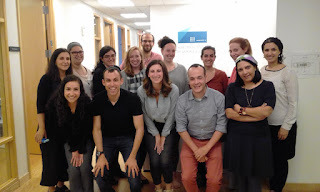 Our offices are in NYC...and yet about two-thirds of our funds go to Israeli organizations every year. 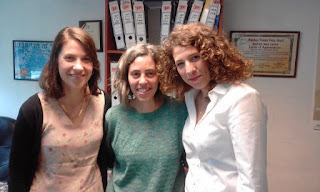 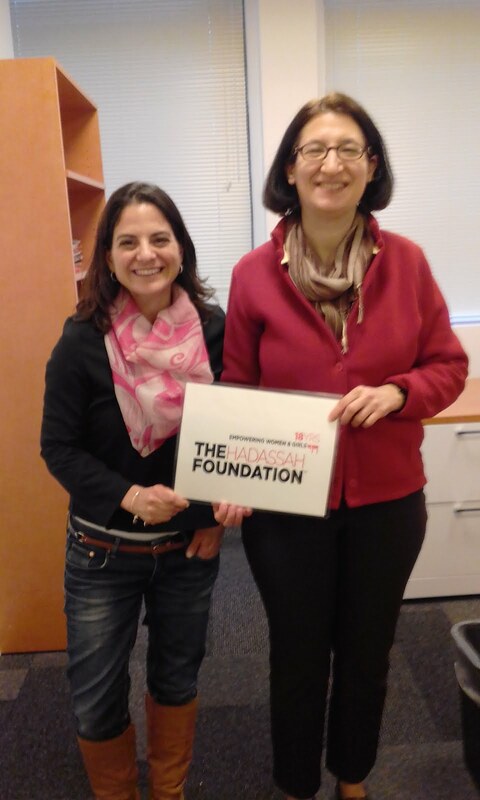 So it is always a special treat when one of our Israeli grantee partners makes the trek to our office! 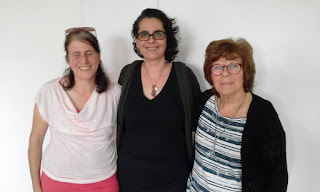 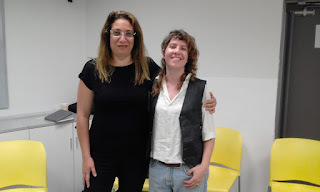 Valeria Seigelshifer (above left), Director of Gender Projects at the Tel Aviv-based Adva Center, dropped by today to discuss its efforts to strengthen Jewish and Bedouin female business owners in the Negev, a project supported by the Foundation.